Clayton Keller, C/LW/RW (NHL.com rank 84) -- The 20-year-old finished second among NHL rookies with 65 points (23 goals, 42 assists) in 82 games last season, behind Mathew Barzal of the New York Islanders (85). He finished among the top 100 in Yahoo (97th) and has an even higher ceiling this season with the additions of forwards Vinnie Hinostroza and Alex Galchenyuk, who are likely to crack the top six. Keller has added value with strong category coverage (20 PPP; 212 shots on goal) and is worth reaching for in middle rounds. 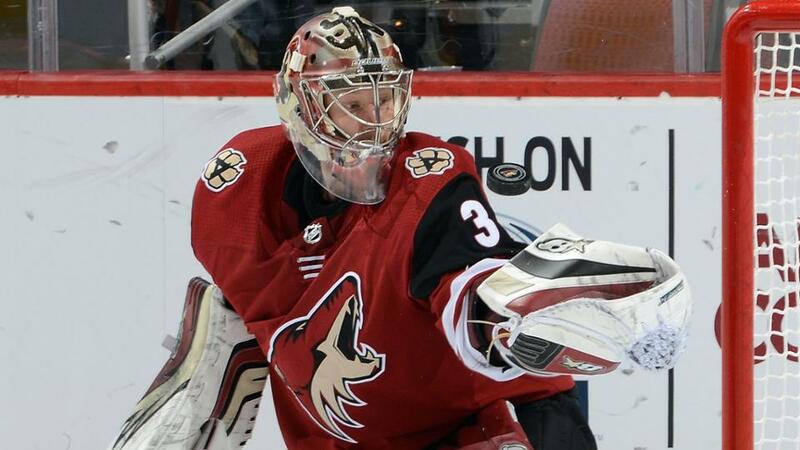 Antti Raanta, G (87) -- The 29-year-old goaltender is set to take on his biggest opportunity yet to establish himself as one of the top goalies in the NHL. Raanta battled a series of injuries early in 2017-18 but was one of the most sought-after waiver wire additions in fantasy in the second half of the season, when he was 16-6-4 and led NHL goalies who played at least 12 games in that span in goals-against average (1.84) and save percentage (.942). 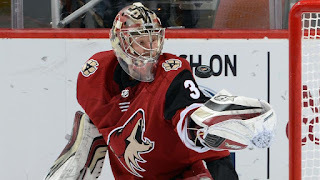 Raanta will likely fall in drafts because of concerns about the Coyotes, but he could finish among the top-ranked goalies. 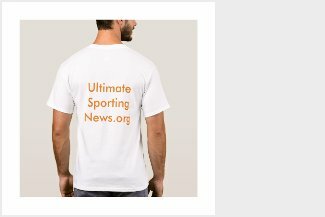 Oliver Ekman-Larsson, D (94) -- Despite having 42 points (14 goals, 28 assists) in 82 games last season and leading the Coyotes in average ice time (23:41 per game), Ekman-Larsson fell shy of fantasy expectations because of a minus-28 rating, in part the result of a slow start and injuries to Raanta and defenseman Jakob Chychrun. With each healthy, the durable Ekman-Larsson (he has played all but 12 games during the past seven seasons) could have the highest upside of defensemen available in the middle rounds. Alex Galchenyuk, C/LW (145) -- The 24-year-old should benefit from a change of scenery with the Coyotes. Galchenyuk ranked second on the Montreal Canadiens behind Max Pacioretty in goals (86), assists (111), points (197) and power-play goals (27) over the past four seasons. He was first in power-play points (67) over that span and should boost a Coyotes unit that ranked 26th in the NHL last season (16.9 percent). Derek Stepan, C (177) -- Stepan reached the 50-point mark for the fifth straight season with 14 goals and 42 assists (NHL career high) in 82 games. He has added value with Galchenyuk joining the top power-play unit. The 28-year-old finished one point shy of tying an NHL career high (57) set in 2013-14 despite the Coyotes scoring the second-fewest goals in the NHL (206), ahead of only the Buffalo Sabres (198). Stepan, like many of his teammates, has sneaky upside in later rounds.